We have successfully achieved our goal of raising the necessary funds to help establish the non-profit seed bank and bee farm in Cuisnahuat, El Salvador. 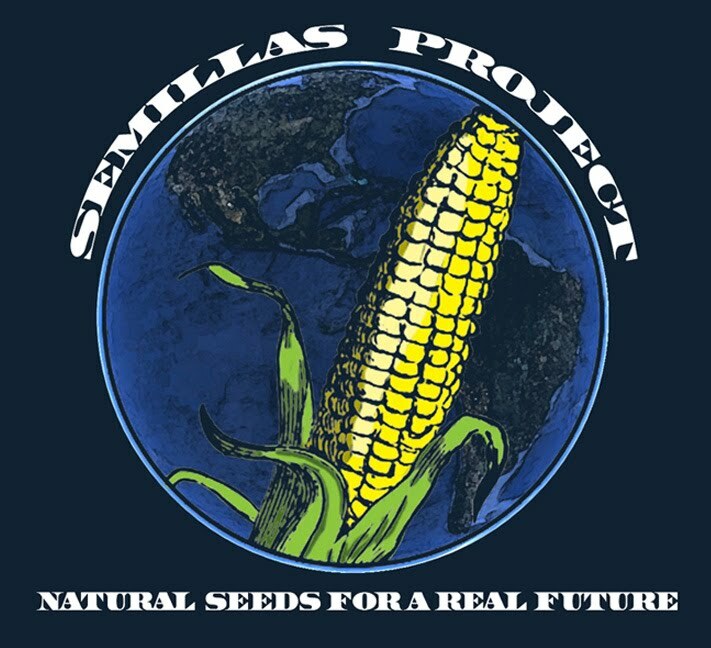 They've planted their first crop of indigenous corn on May 1, 2010. We would like to extend our eternal gratitude to people such as you for being involved and helping the people of El Salvador. We would like to thank the generous people at Health Force (www.healthforce.com), KPFK (with special thanks to Uncle Ruthie at Halfway Down the Stairs Saturday morning program), The Los Angeles Workers’ Center (www.losangelesworkers.org), Nahui Ohlin (an Echo Park indigenous cultural store) and all those that see the importance of working collectively and in helping communities realize self-sufficiency. Because of people like you, we were able to bring awareness of the problems and devastation agricultural transnational corporations have on communities around the world. Because of people like you, we were able to successfully show that if a community stands up for a just cause and develops bridges with other people, the seemingly daunting is possible. But it’s not over yet. We are now raising funds to send a delegation to Cuisnahuat to witness the results that the Semillas Project and the people of El Salvador have worked toward. The trip is planned for August 12th to the 21st. Members of the delegation will take part in the harvesting of their corn, participate in their annual Corn Festival as well as visit other communities and historical sites. But we are in urgent need of financial support to make this trip a reality as many are youth, with scarce resources. We ask you to donate any amount; and if you cannot donate, please send this letter to a close friend, a co-worker, a teacher, or a family member. Donations can be made through our PayPal account on www.semillasproject.blogspot.com. If you donate $25 or more, you get a free Semillas T-shirt.